Watch this hilarious video of “Bella” the cat as she tries to carefully make her way down a ladder. Her friend “Kimba” unsuspectingly tries to help her down the ladder, but that didn’t go very well. With friends like these who needs enemies… luckily, even despite taking a heavy tumble Bella was not injured when she fell. 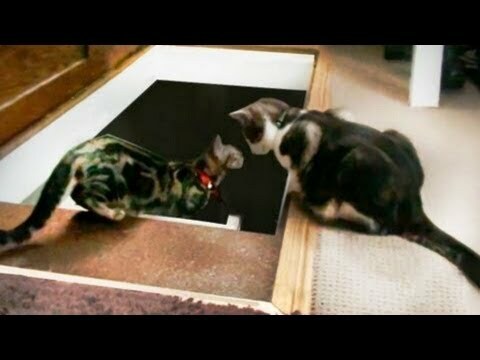 Check out this amazing cat video. 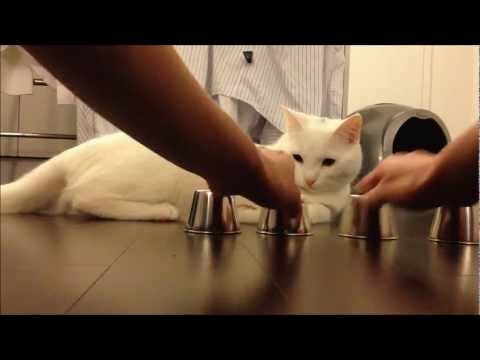 This kitty definitely keeps his eye on the ball and never misses. See if you can keep your eye on the ball!? 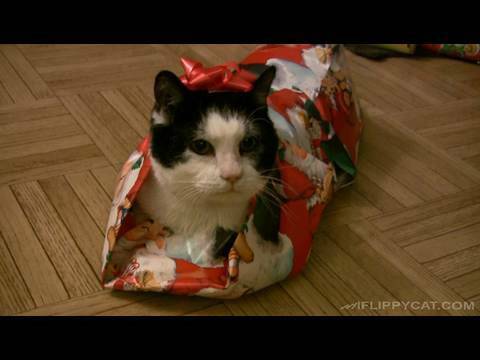 Watch N2 the Talking Cat in his much anticipated “Preppy Cat” music video. 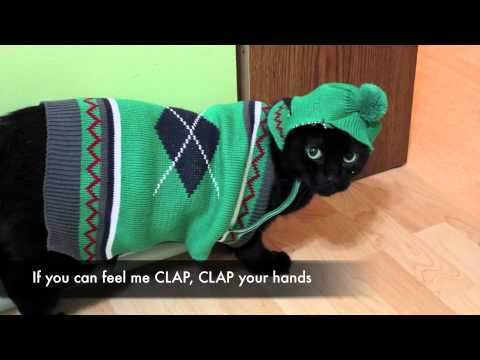 Check it out… as he shows us his dance moves in this funny cat video! Visit N2′s official site at www.n2thetalkingcat.com. 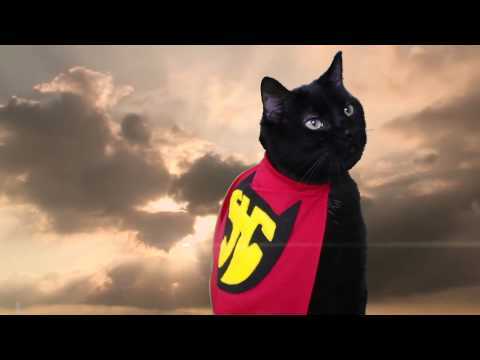 Watch N2 the Talking Cat in his latest “Super Hero Cat” music video. This song will stick in your head and you’ll catch yourself humming it all day! I’m a Super Hero Cat, coming to the rescue… LOL! Visit N2′s official site at www.n2thetalkingcat.com. 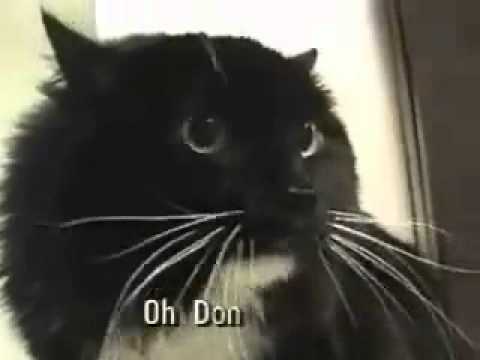 Check out this funny video of “Sylvester” the talking (choking) cat. This kitty gets caught off guard mid-conversation when he has a hairball attack… weird, but funny!! 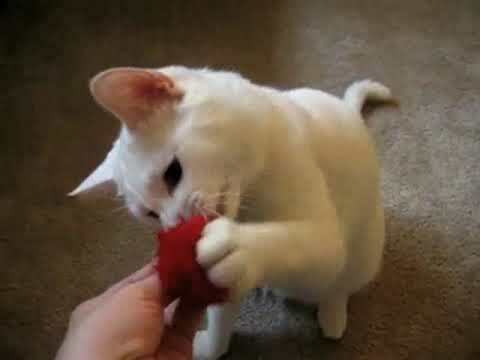 We all love Maru the cat and in this funny video he seems to love his favorite toy a little too much. 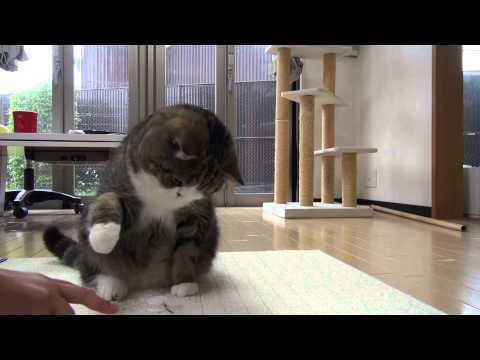 Watch as Maru defends his favorite toy from encroaching hands! Check out this hilarious cat yodeling (with cat polka) video from the same guys who brought you An Engineer’s Guide To Cats. 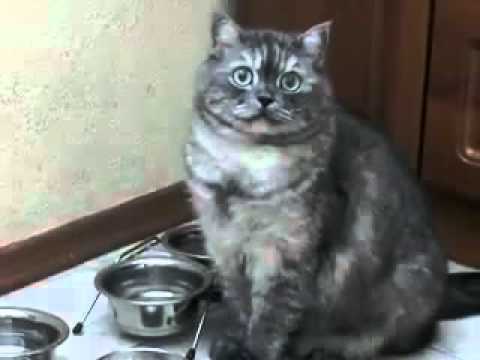 The cat even looks shocked at Klausmanp’s cat polka… watch this video and get a good laugh! Here is another informative video from the same guys who brought you An Engineer’s Guide To Cats. 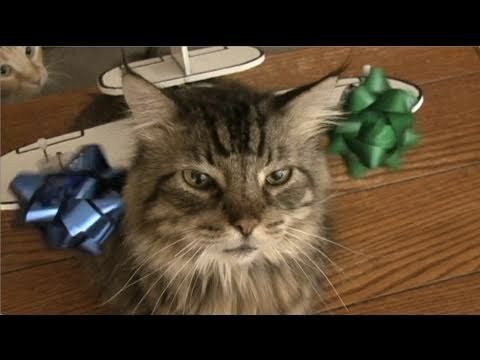 This video is a “how to” on making festive mechanized holiday cat accessories. 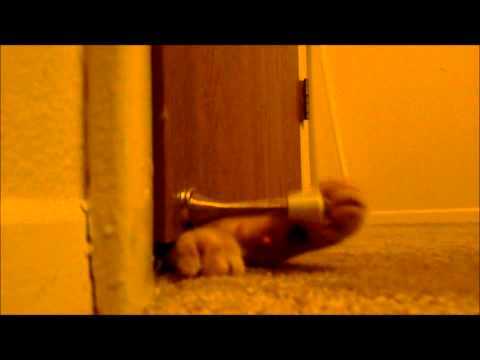 Watch this funny cat video from the same guys who brought you An Engineer’s Guide To Cats. 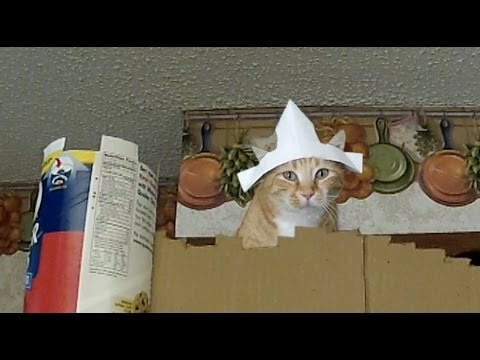 This video is a reenactment of the opening coconut scene from “Monty Python and the Holy Grail” except with cats!! 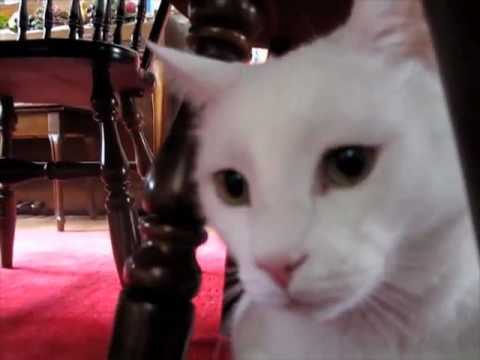 Jupiter the talking cat gives his confession… did Jupiter or Kona eat the fish? Watch this hilarious video and find out just who did it? 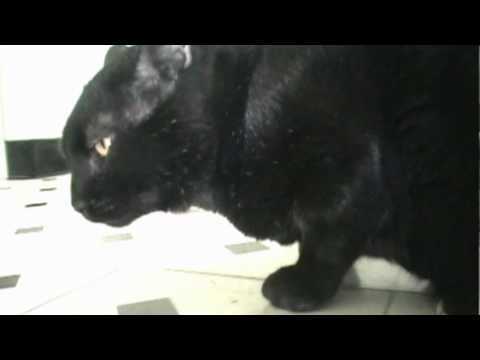 Watch as Jupiter the talking cat gets his catnip fix. Although it appears that sometimes too much of a good thing can’t be all that good… LOL!